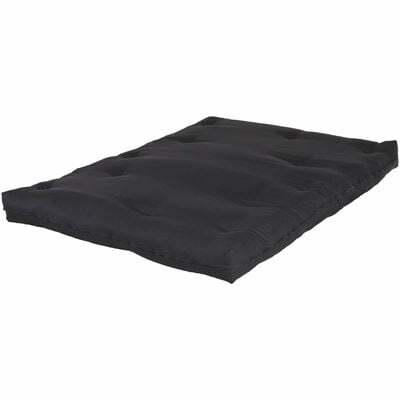 Sleep like a dream on the 8" Navy Futon Mattress by Artiva. 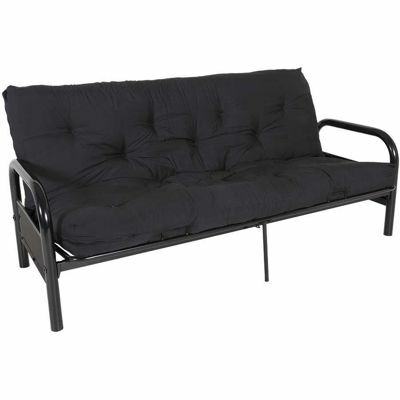 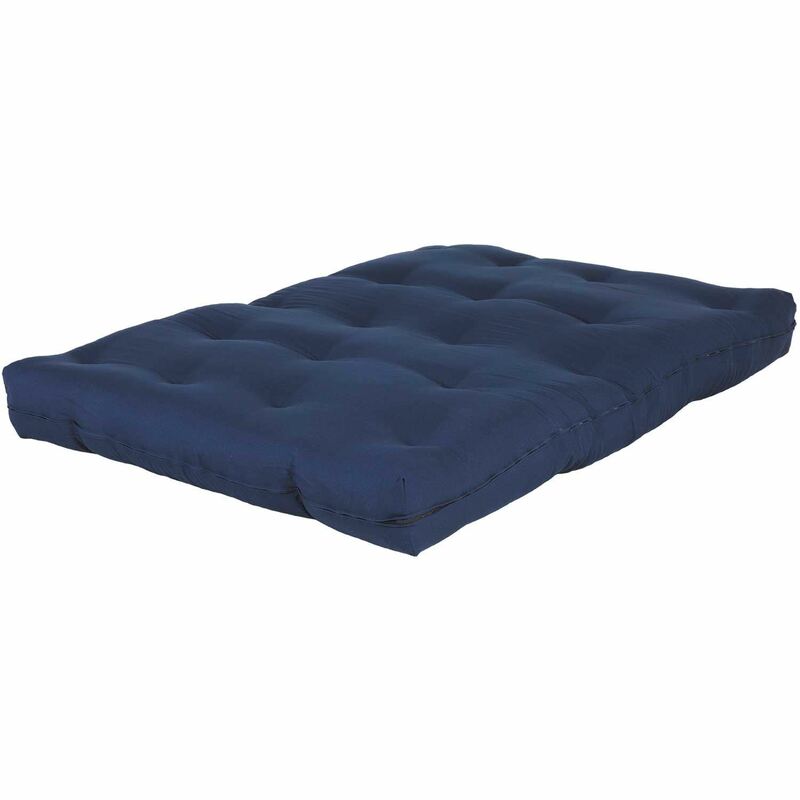 This futon mattress is constructed with two layers of cotton and three pieces of poly fiber and covered in navy Poplin fabric for comfort. 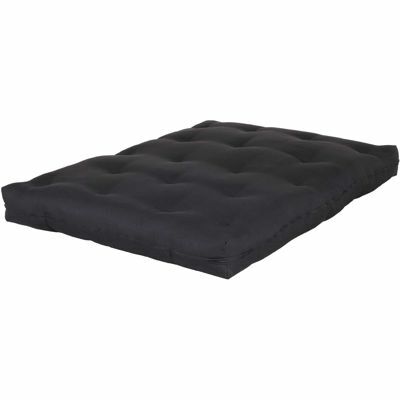 Sleep like a dream on the 8" Navy Futon Mattress by Artiva. 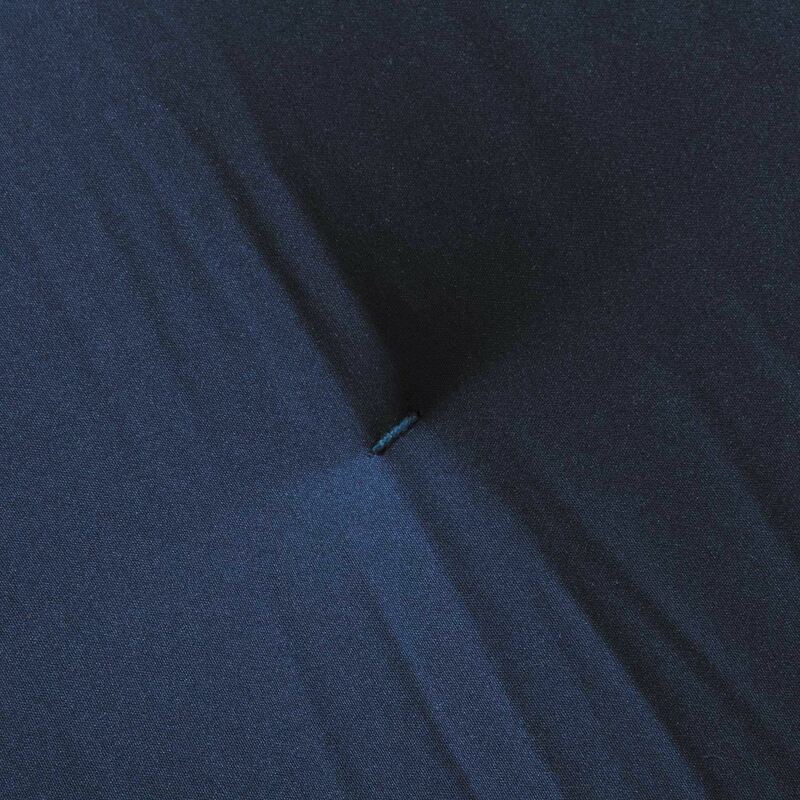 8" Navy Futon Mattress by Artiva.